It&apos;s hard to believe that it&apos;s been two decades since the iconic campaign for Calvin Klein&apos;s ck one fragrance — starring Kate Moss, Jenny Shimizu and more shot by Steven Meisel — made its debut. 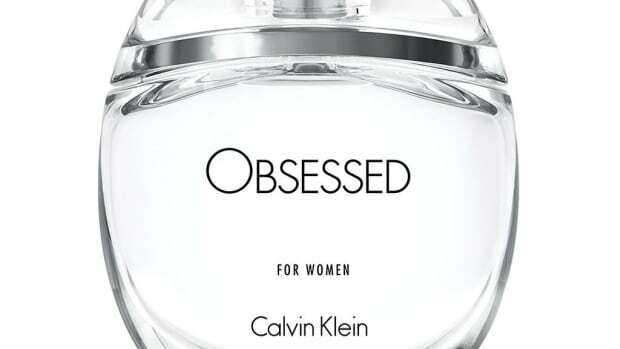 The black and white images have gone down in history as some of the sexiest and most diverse that the industry has seen, and to celebrate the 20th anniversary of the ads, Calvin Klein is launching a new global campaign for the best-selling scent. The new ck one images, shot by Mario Sorrenti, feature some of the hippest — and hottest — men and women in the worlds of music, movies and fashion, including singer-songwriter Dev Hynes, models Edie Campbell and Ali Michael (who can be seen making out with her equally attractive model boyfriend, Marcel Castenmiller) and photographer Petra Collins. Calvin Klein first reprised the ck one campaign back in 2011 (starring the likes of Sky Ferreira and Lara Stone) but this year&apos;s campaign has a decidedly digital slant to it: The images and accompanying TV spot are shot from the perspective of a camera phone, so basically it&apos;s like a mash-up of the best looking selfies you&apos;ve ever seen. The brand will also use Snapchat and a dedicated Tumblr page to share content from the shoot and to connect with fans, which features gems like the below GIF of Michael and Castenmiller displaying their affection for one another. Ah, young love. Watch the video at the top to see the new generation of ck one in action. But be warned, it&apos;s a little NSFW. Looking back at the ads that jump started Kate Moss' career and gave Calvin Klein a new edge.